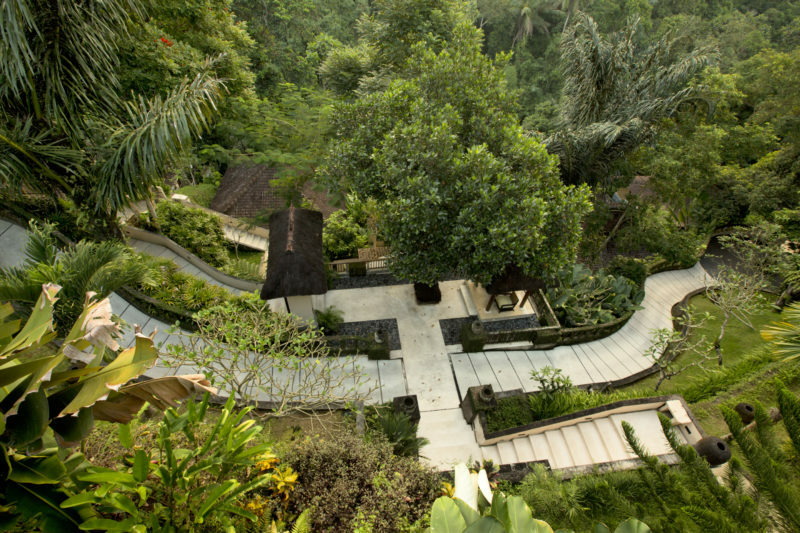 Tri Hita Karana is a traditional philosophy for life on the island of Bali, Indonesia. The literal translation is roughly the “three causes of well-being” or “three reasons for prosperity.” The three causes referred to in the principle are: Harmony among people. Harmony with nature or environment.